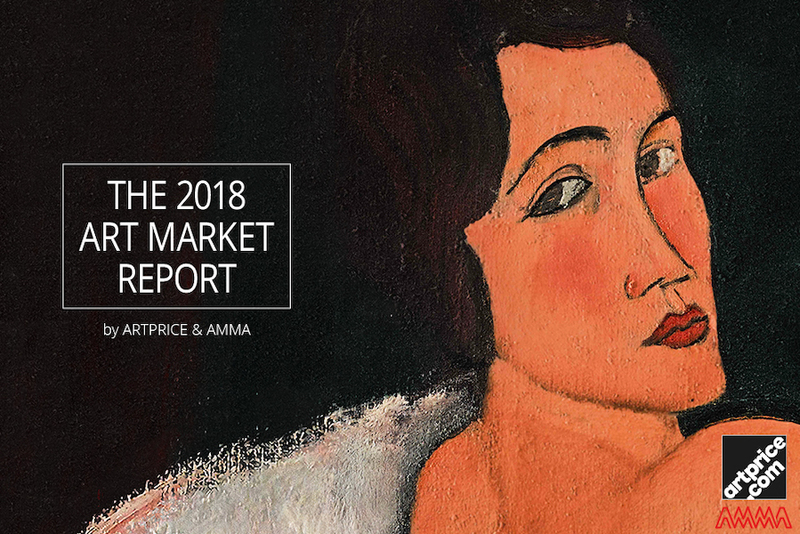 The global Art Market has posted a third consecutive year of growth on the back of a record volume of transactions (539.000 lots sold), twice the volume recorded in 2000. In the West, buyers remained extremely confident throughout the first half of the year, but became a lot more selective as of the first sales after the summer recess. Female artists in vogue with records for Joan Mitchell, Cecily Brown, Jenny Saville, etc.